A city, a port and a canal so close to amazing archaeological and historical sites of the Peloponnese. 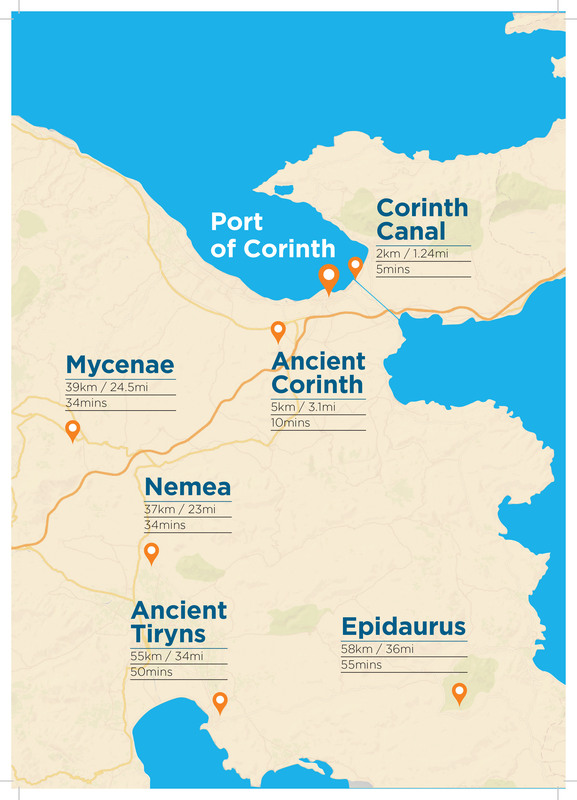 Corinth, the history of Greece at a glance! 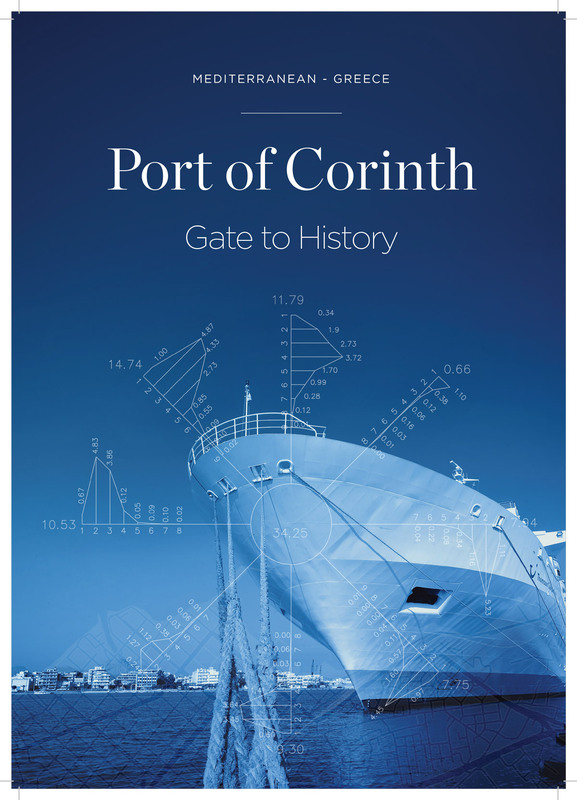 Smart Concepts created the brand identity and strategy and designed a series of applications to empower the “Gate to History” aspect of the Port of Corinth and to attract cruise tourists in the area.